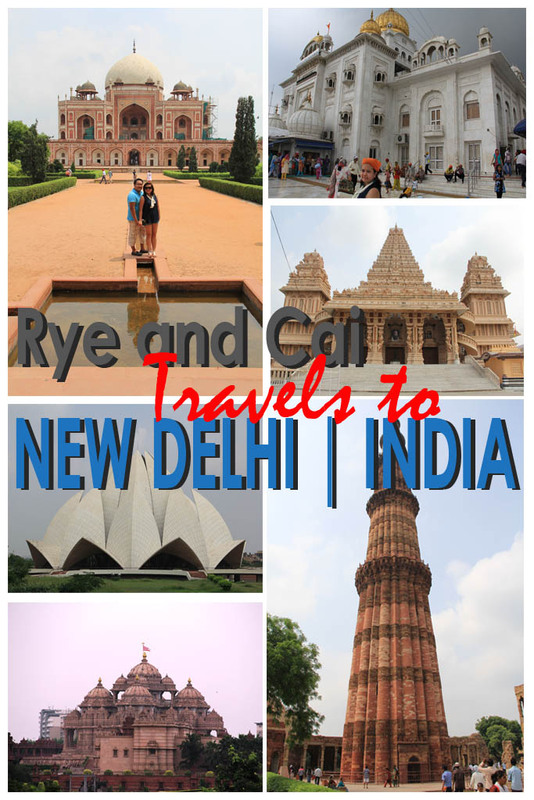 Although meant as a gateway to our ultimate destination in India, Our travel to New Delhi in 2012 was a pleasant surprise. Filled with Monuments, Temples and Forts, our Journey through New Delhi was truly memorable. Details to follow.